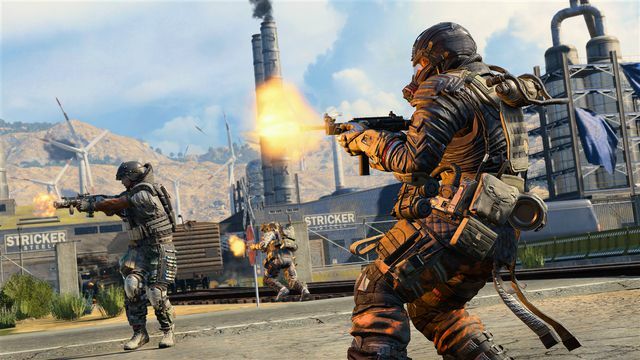 The latest update for Black Ops 4 has rolled out across Xbox One, PS4, and PC, with the latter platform receiving some huge changes in update 1.14. 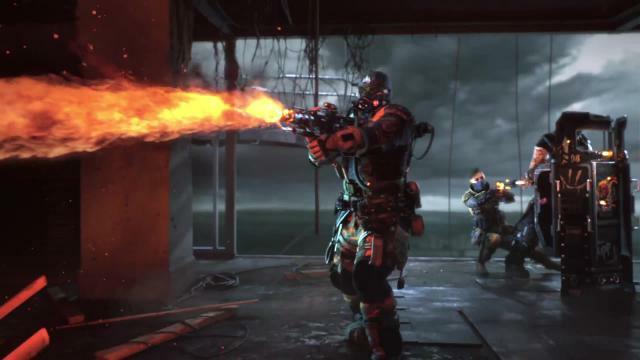 Update 1.15 on console, coming in at 161MB on PS4 and 39MB on Xbox One, brings with it a host of fixes and stability patches, mainly focusing on crashes across multiplayer and Zombies. 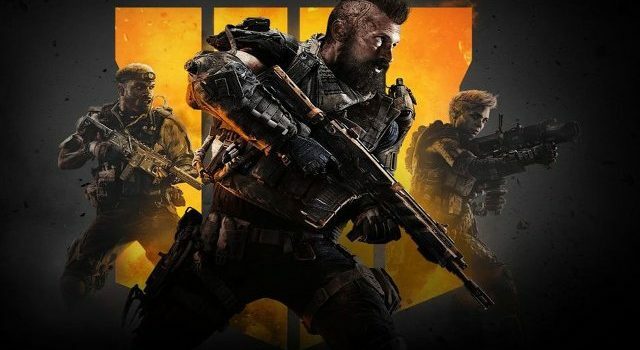 On PC, Black Ops 4 players can look forward to a huge 9.2GB update. 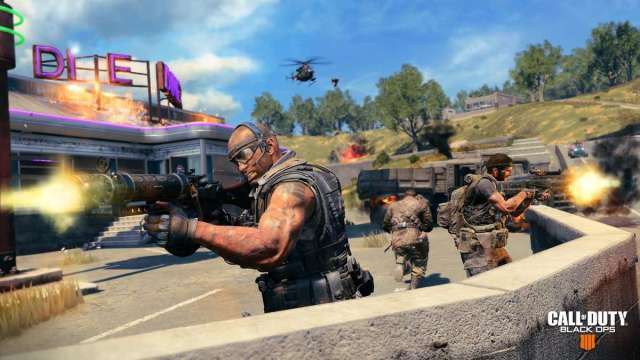 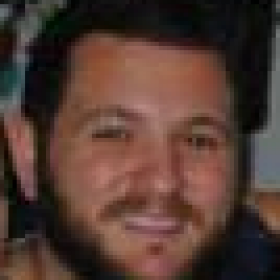 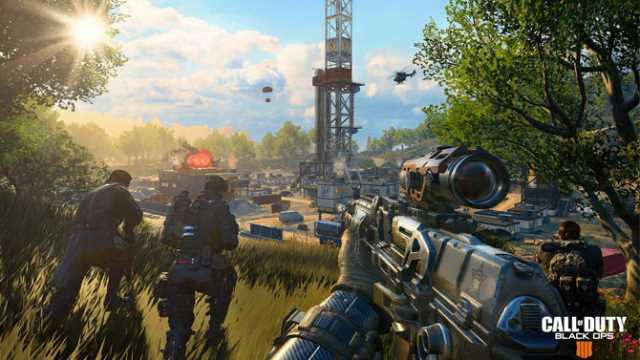 Blackout was the primary focus for this update, across stability, UI and general gameplay functionality.